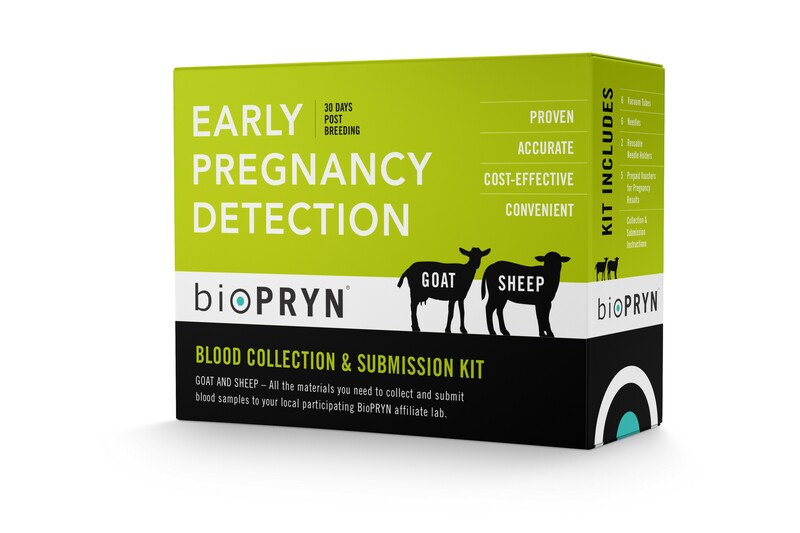 The BioPRYN Sheep & Goat Kit contains all necessary supplies and detailed instructions on how to collect a blood sample and submit it to any of the participating, highly-trained and certified BioPRYN Affiliate Laboratories across the country. 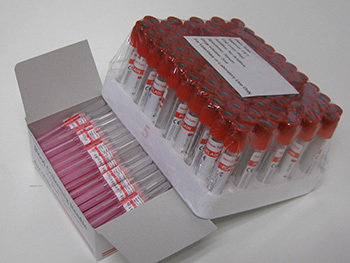 The Kit includes enough supplies and vouchers to test up to 5 sheep and/or goat samples. 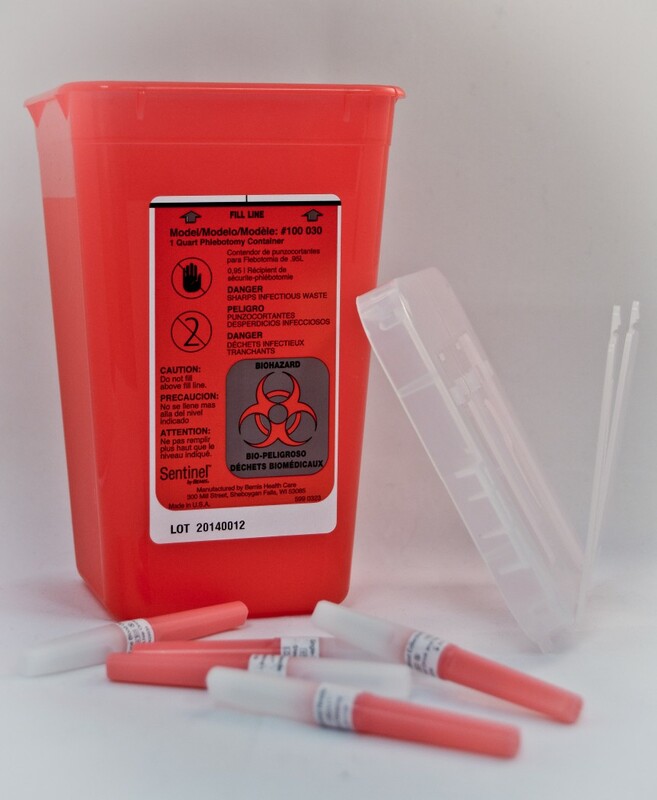 It is recommended for all breeds of sheep or goats to be 30 days post breeding before collecting a blood sample. 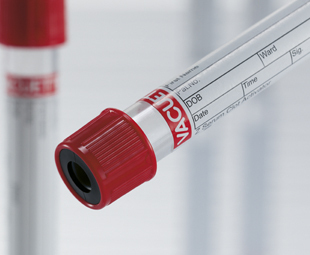 The cost for sample analysis of up to 5 samples is included in the purchase price of the kit. BioPRYN is the first, and leading, protein-based blood pregnancy test for sheep, goats, and other ruminants. 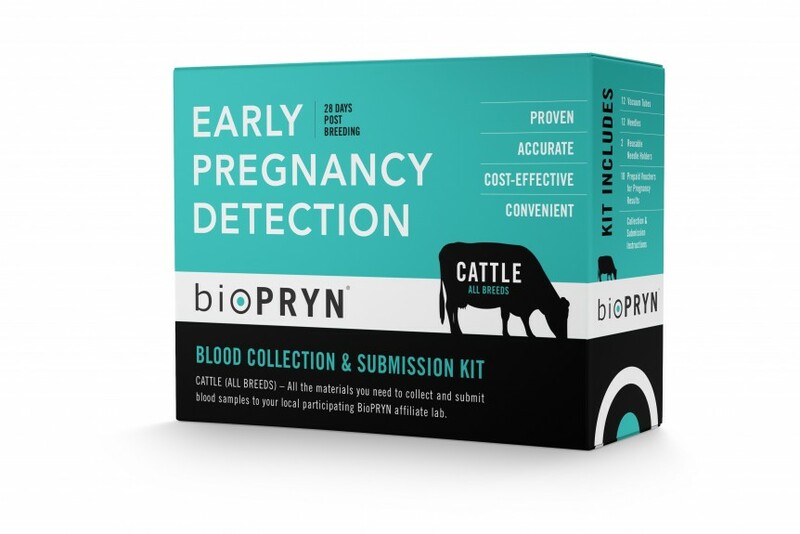 BioPRYN offers greater than 99% accurate early identification of “open” animals when applied according to recommended testing parameters.